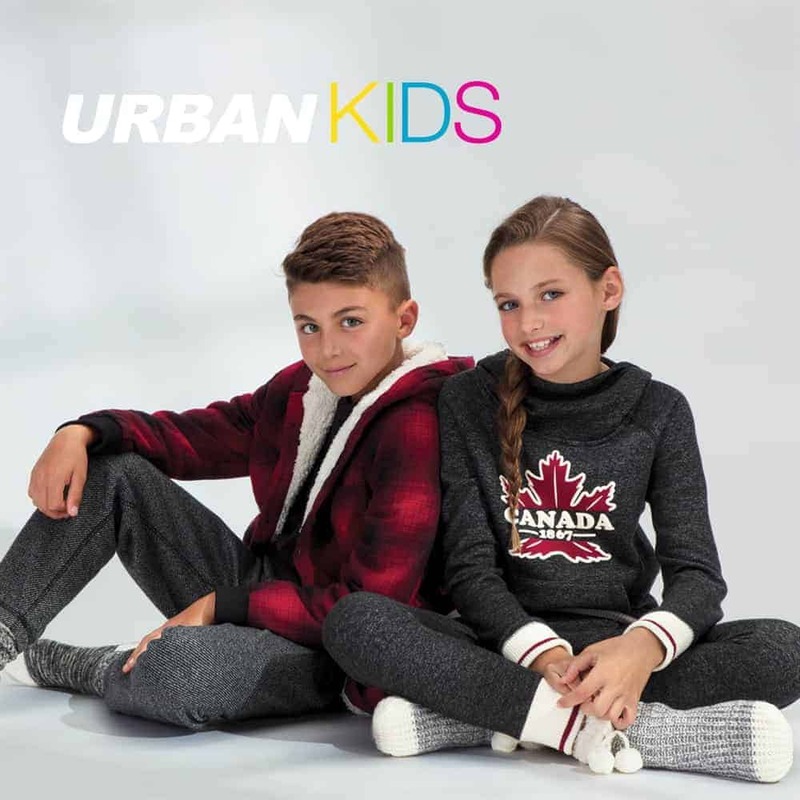 Pre-Boxing Day is now on at Urban Kids! Visit Urban Kids in-store or online. 50% Off Almost Everything!50% Off Almost Everything!